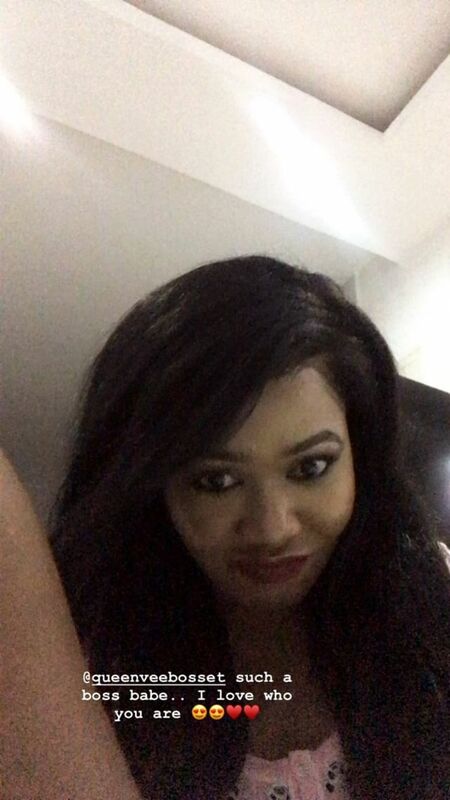 Vera Sidika seems to have another profession apart from being a video vixen, businesswoman and socialite. She’s now a peacemaker. 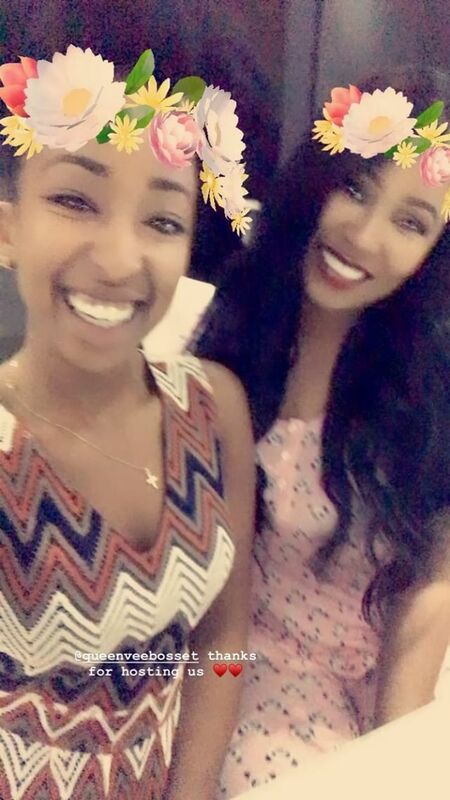 Yesterday, the bootylicious socialite hosted Natalie Tewa and her boyfriend Rnaze at her palatial home in Kitisuru. This comes barely a week after the social media power couple broke up citing infidelity as the main reason as to why they parted ways. 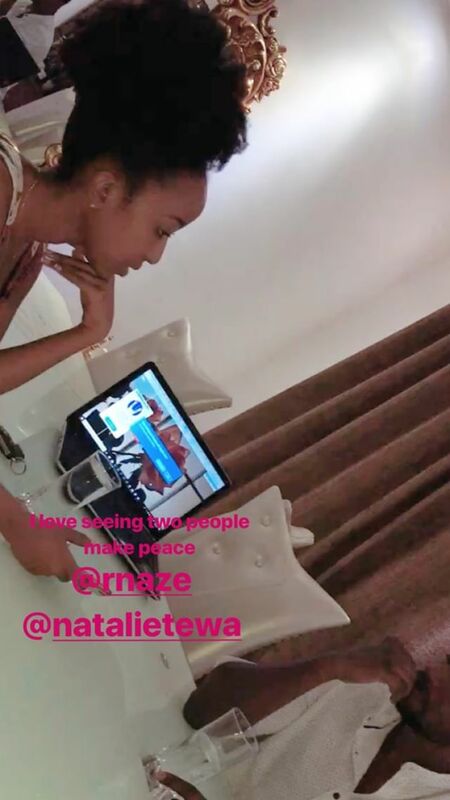 I love seeing two people make peace @Rnaze, @Natalitewa. Did she help the two lovebirds reconcile? Thanks queen for hosting us. such a boss babe.. I love who you are. This has ignited mixed reactions with many asking whether their break up was a publicity stunt or not. I AM SINGLE… BECAUSE YOUR BROTHER-IN-LAW (OTILE) MESSED UP AGAIN. I AM NO LONGER IN A RELATIONSHIP. HE BROKE UP WITH ME AGAIN BECAUSE I DID NOT GIVE HIM THE MONEY HE WANTED. HE WANTED ME TO GIVE HIM FIVE HUNDRED THOUSAND SO THAT HE CAN BUY A NEW MERCEDES BENZ. I TOLD HIM I DIDN’T HAVE MONEY AT THAT MOMENT BECAUSE I HAD SPENT A LOT IN DUBAI. HE ASKED FOR THE CASH TWO DAYS AFTER WE HAD JUST COME BACK FROM DUBAI AND TO ME IT WAS AWKWARD.